Appartement Skhirat is a 16-minute drive from the centre of Skhirat and 210 metres from the beach. 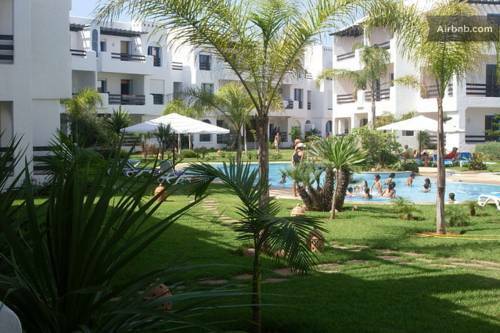 It offers self-catering apartments, an outdoor swimming pool and a terrace with sunbeds and parasols. 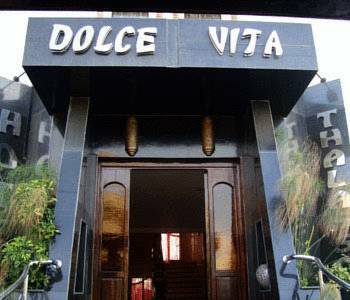 Located on Val d’Or Beach in El Harhoura, Villa Delali Val D'Or is a self-catering villa with a Moroccan décor. You can admire the sea views from the furnished terrace and relax in the living room, by the fireplace. Hotel Sister's offers 25 en suite rooms, 18 of which offers direct access to the beach of Temara. Guests are free to relax on the sun terrace by the outdoor swimming pool. All of the guest rooms have satellite TV and a private bath or shower. 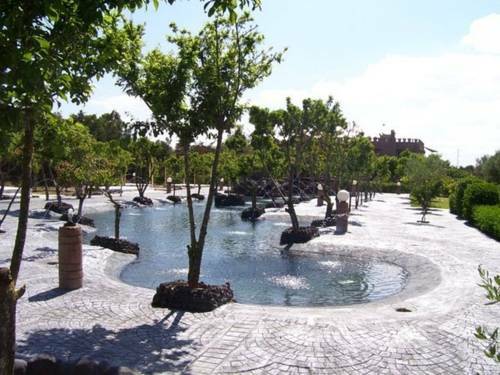 Located in Bouznika, Résidences du Golf is a 34-minute drive from Rabat and a 38-minute drive from Casablanca. 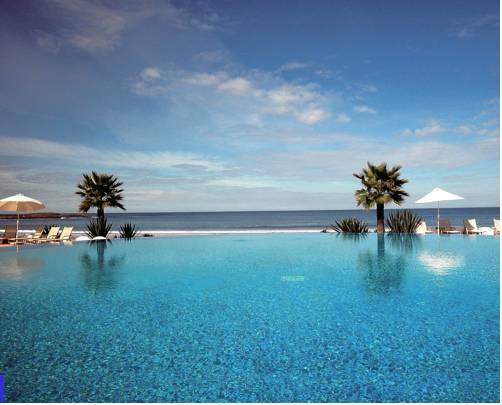 It offers a golf course, an outdoor swimming pool and a terrace with sunbeds. Free Wi-Fi is provided. Located on the edge of the town of Bouznika and a 7-minute drive from the beach, Complexe Lakala offers accommodation in traditional Moroccan architecture and design. 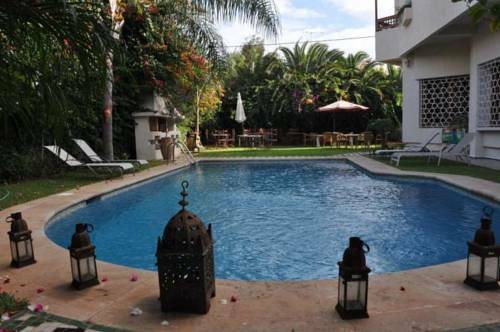 The property features an outdoor swimming pool, a garden and a furnished terrace. 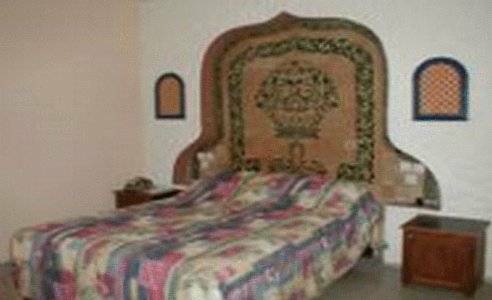 This Riad is located in El Harhoura district, 400 metres from the Contrebandiers Beach. 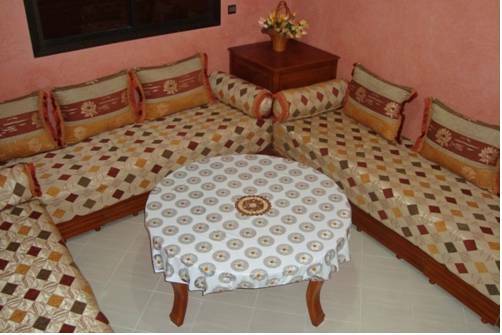 It has an outdoor pool and air-conditioned accommodation, each with a balcony, TV and free Wi-Fi. 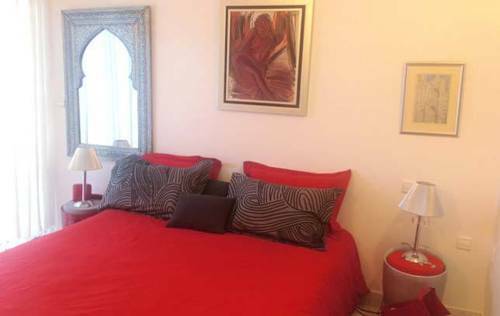 Located just 15 km from Rabat city centre, Harhoura Apartment features a self-catering two-bedroom apartment with wired internet access and free private parking. The apartment features a balcony with sea views and a living room with TV. Located in Temara, Silia Appartements is 2 km from Temara Train Station and 6 km from the coast. 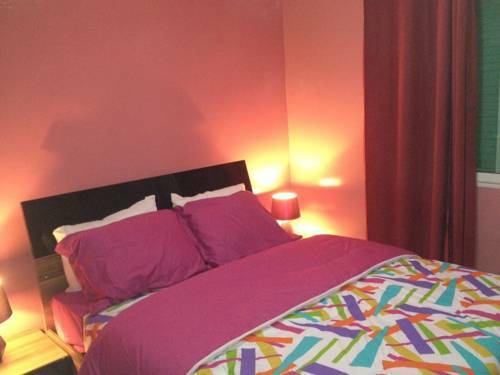 It offers self-catering apartments with free Wi-Fi, a flat-screen TV and a DVD player.